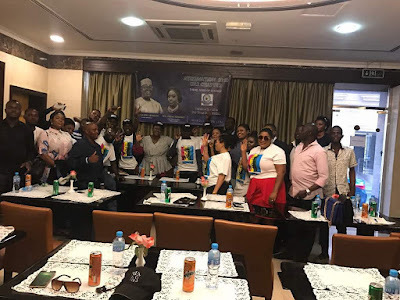 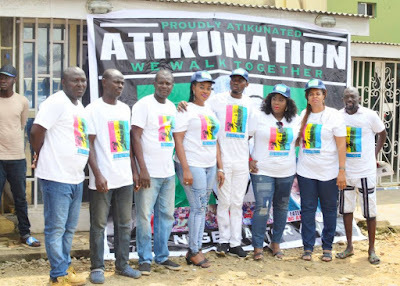 The United Arab Emirate chapter of ATIKUNATION, a frontline volunteer campaign group for the presidential aspiration of former vice president of Nigeria, Alh. Atiku Abubakar, Atikunation, was launched with fanfare on Friday, 24th of November, 2017. 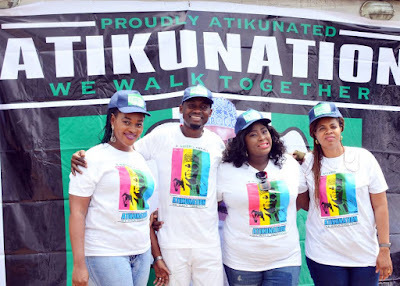 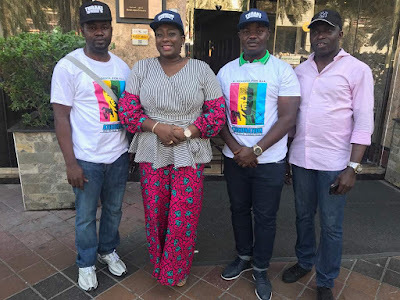 Atikunation is led by seasoned female politician, Hon. 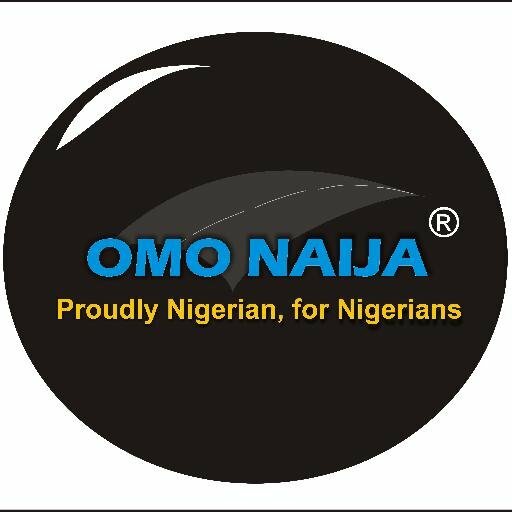 Fatee Muhammed.